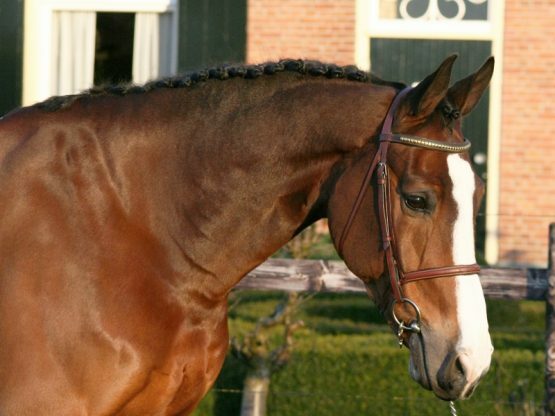 The whole package! 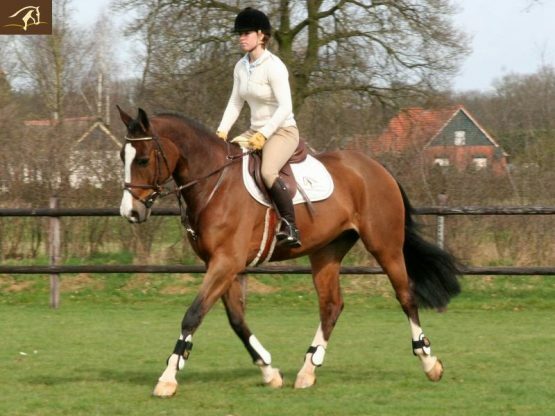 Happiest and most uncomplicated dream horse you can think of. 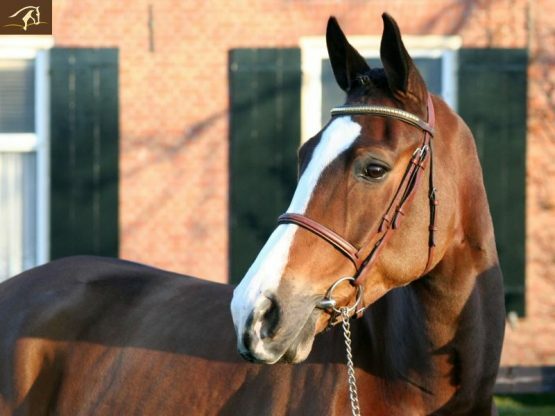 Out of most wanted Dutch blood lines. 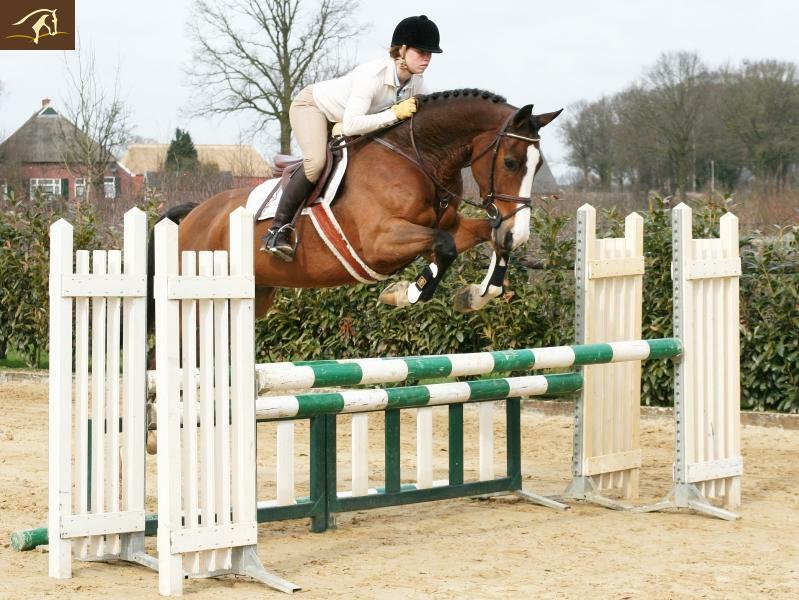 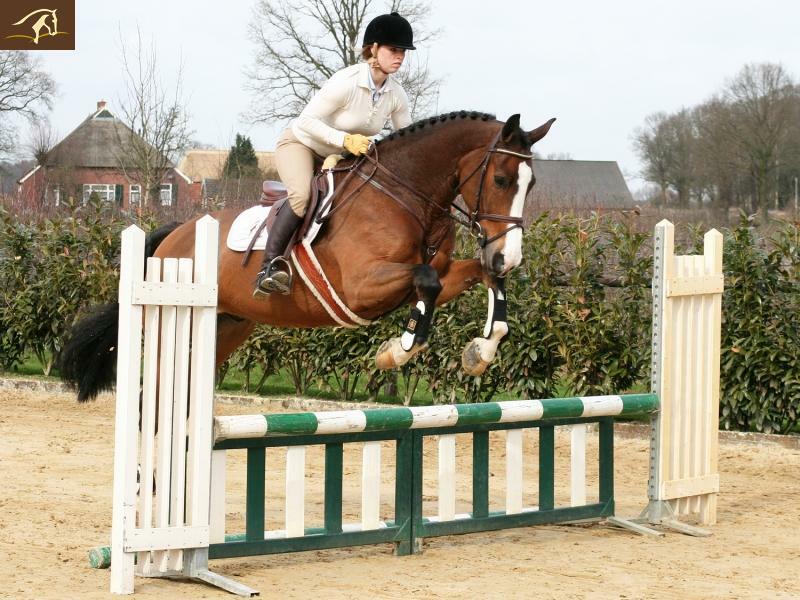 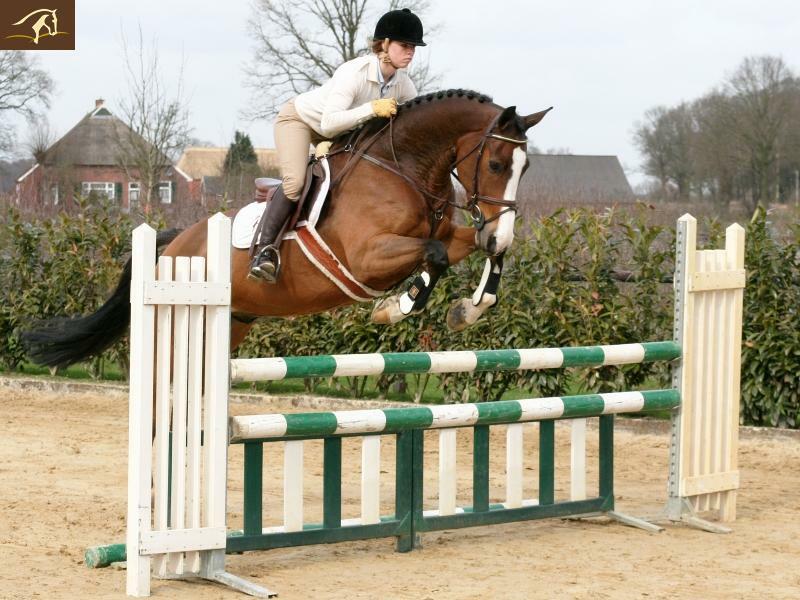 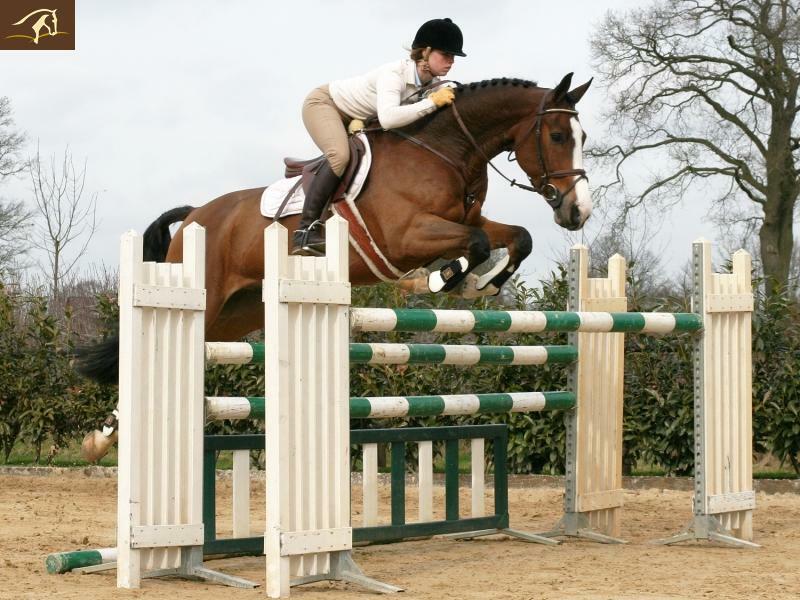 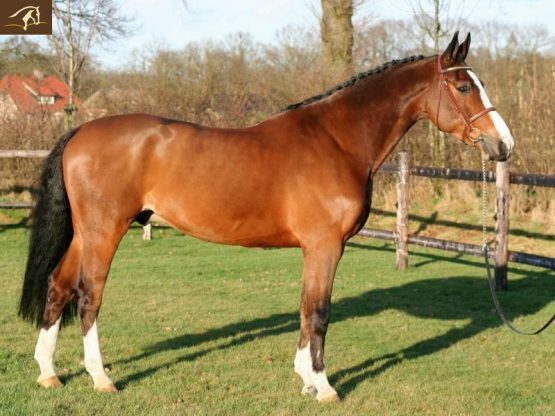 This schoolmaster has won many competitions at level 1.20m. 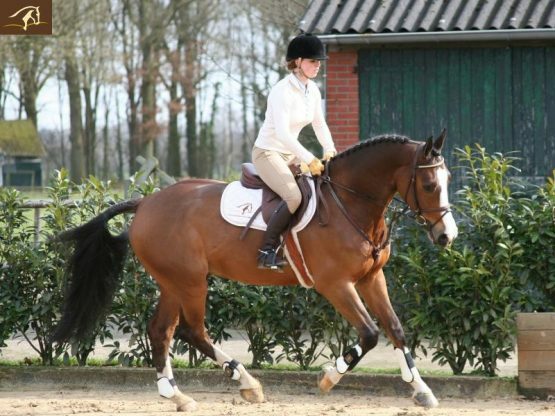 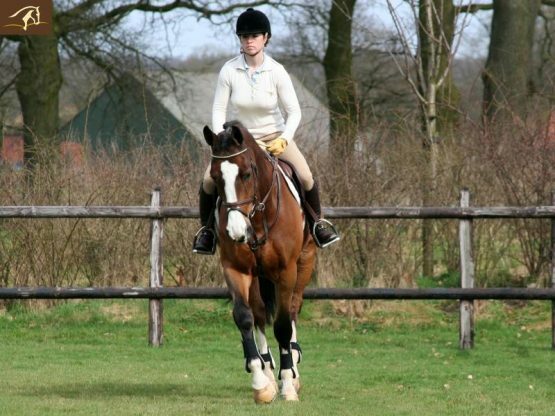 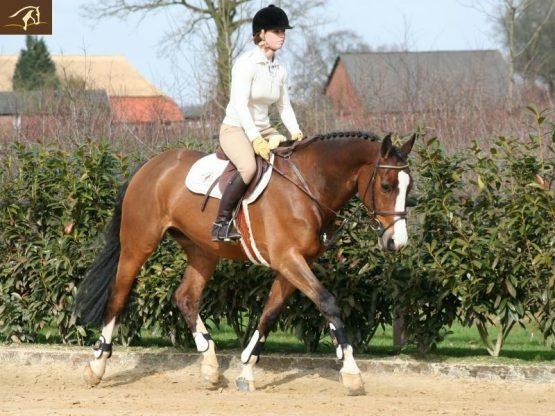 Suitable for beginning rider or amateur that wants to win a lot of ribbons! Auto lead changes, careful and brave, sits like a chair, bomproof, easy to extend and collect, extremely forgiving, will take any rider to the finish clear round! Hard to find an easy and beautiful flashy confidence builder like this. Life time opportunity. Recently fully vetted.